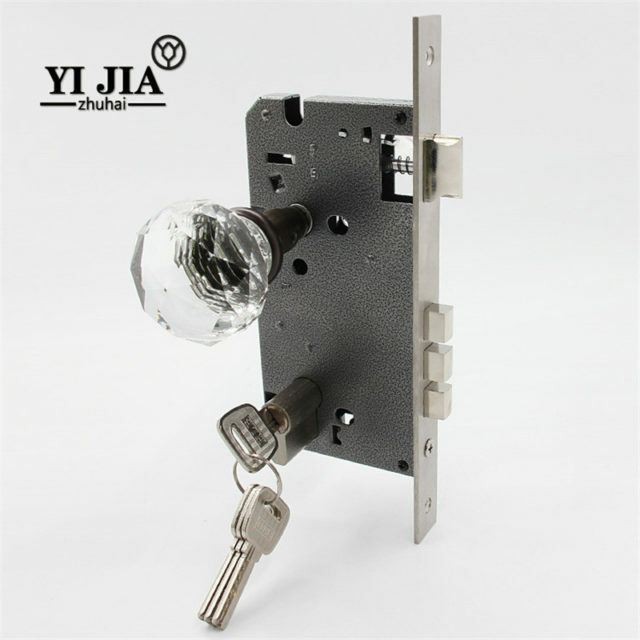 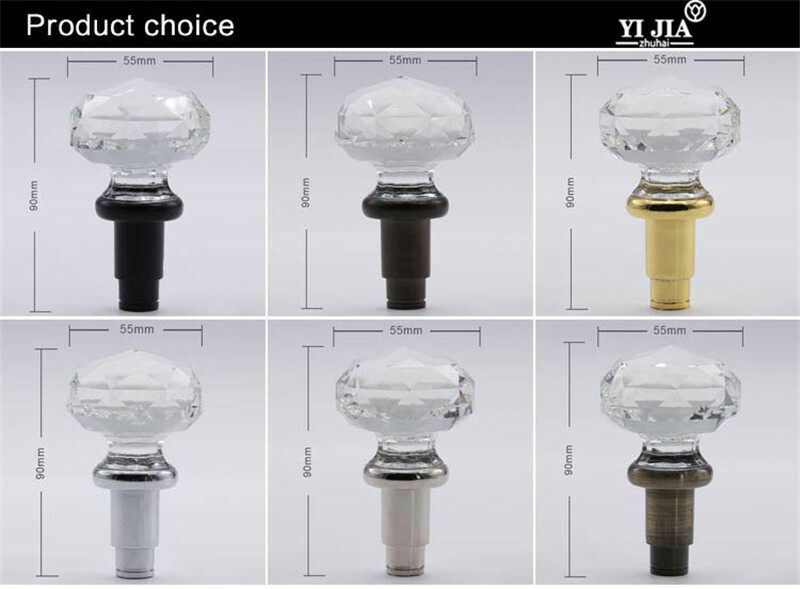 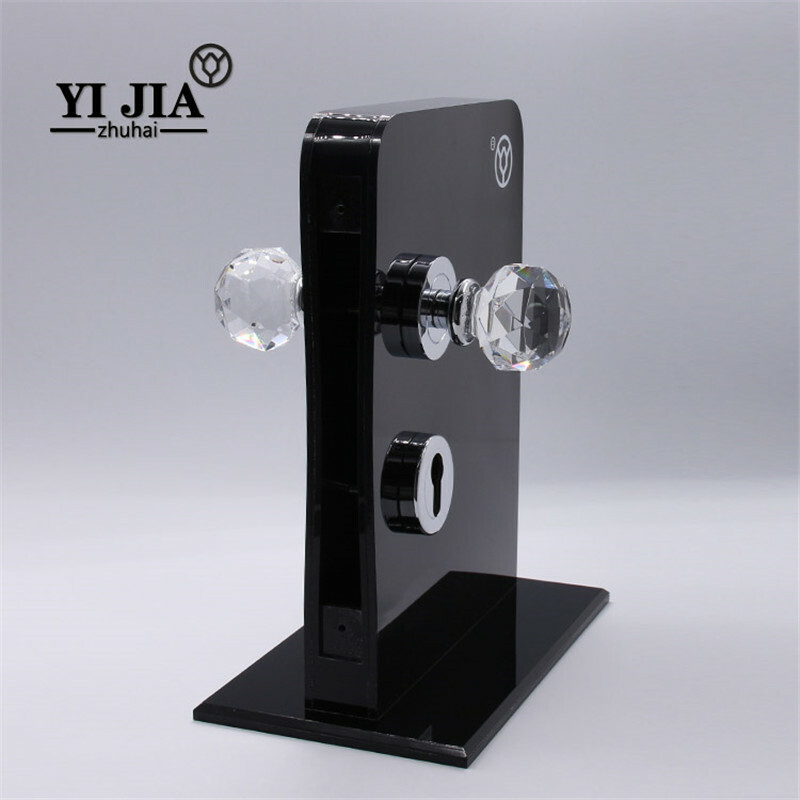 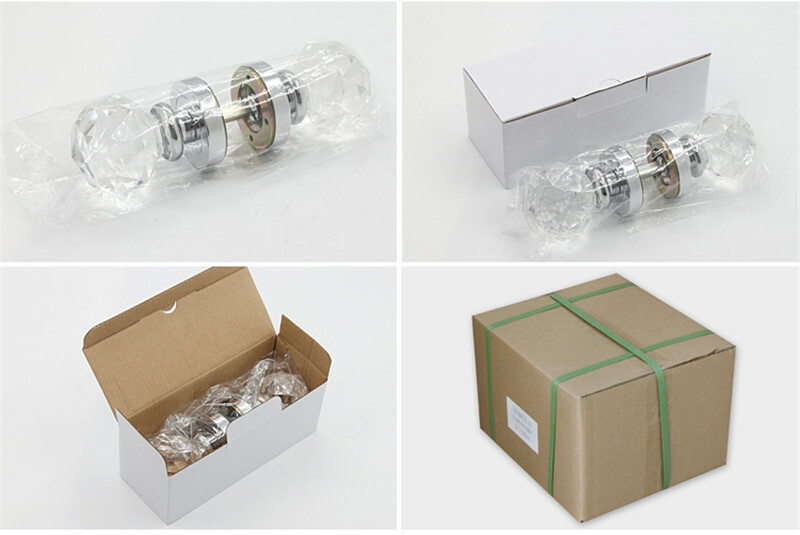 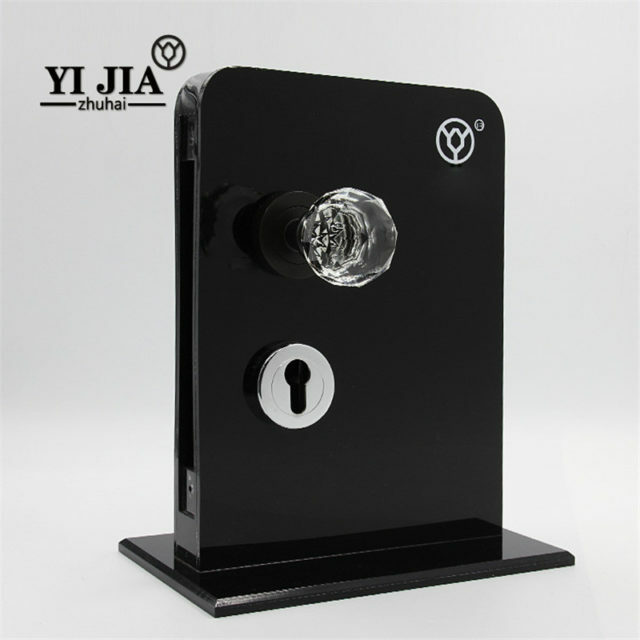 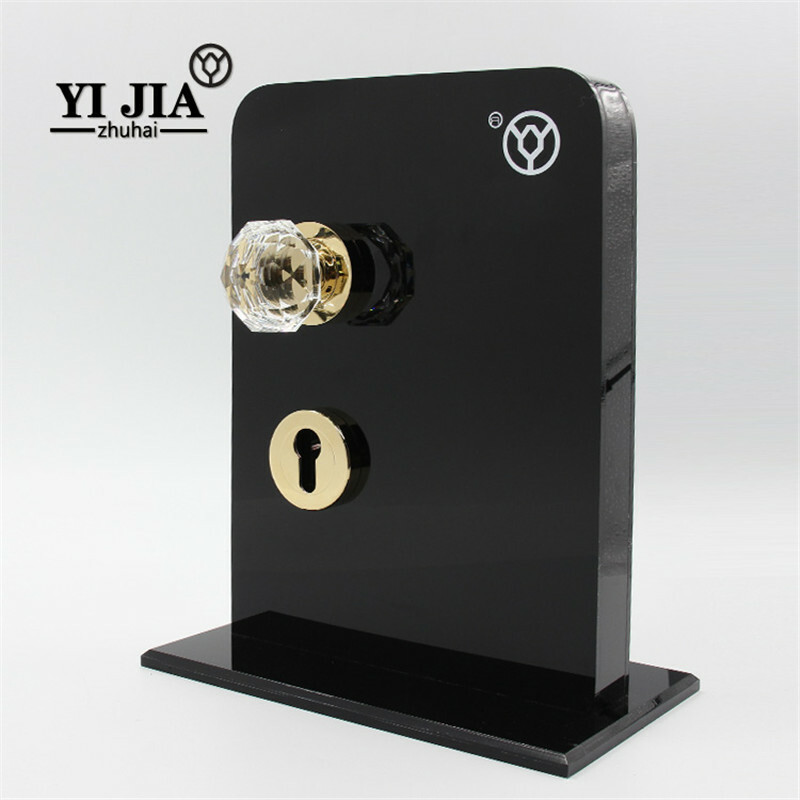 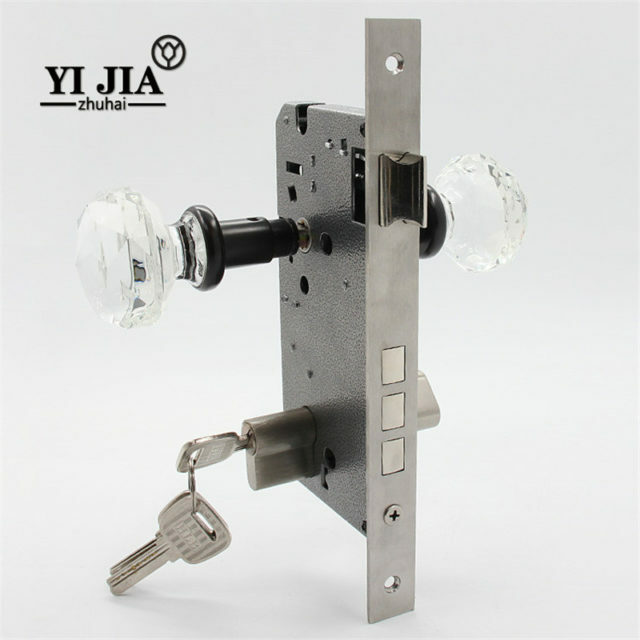 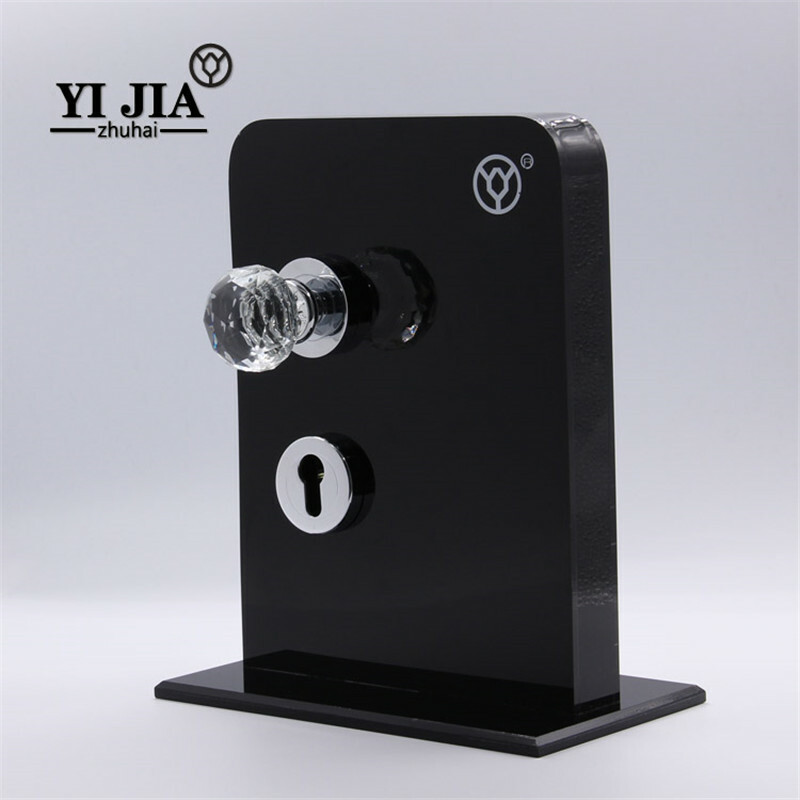 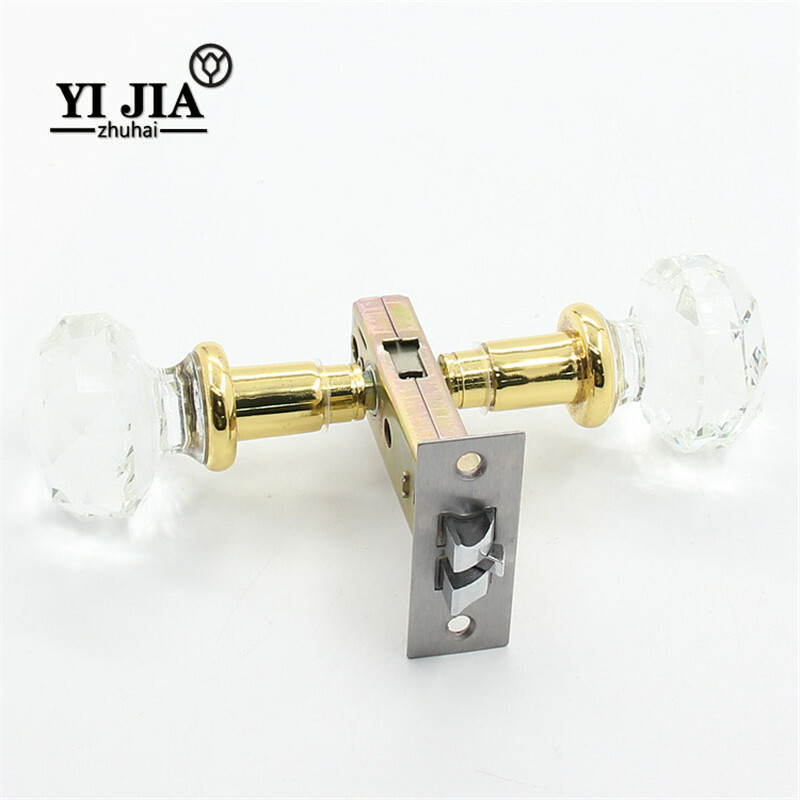 Double Door Knob Lock and Handle Sets above the lock ball transparent crystal, full of texture, luxurious and elegant, do not fade, add home life landscape. 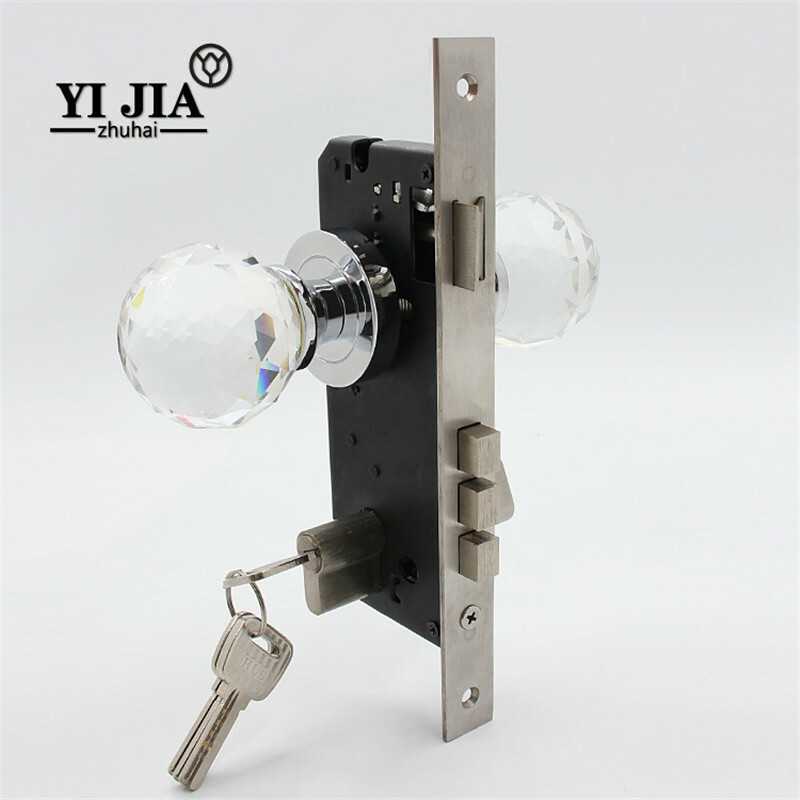 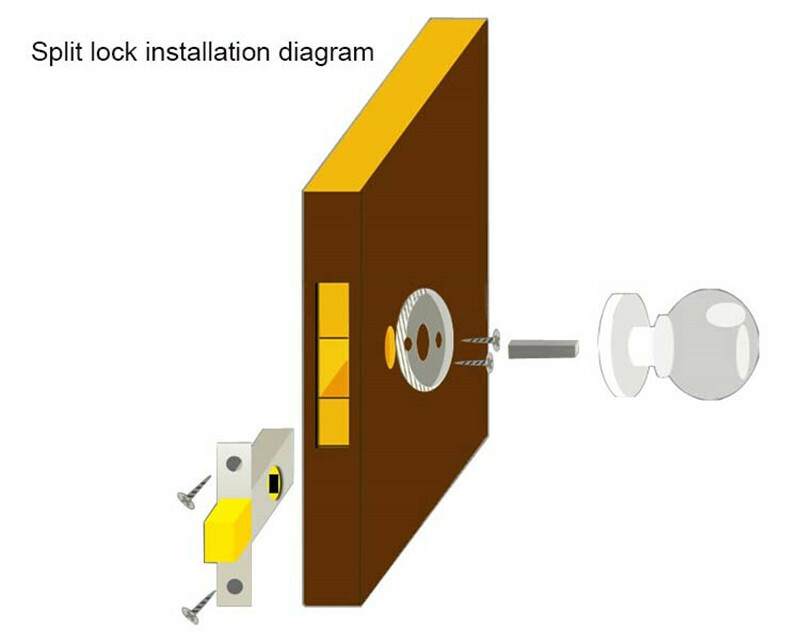 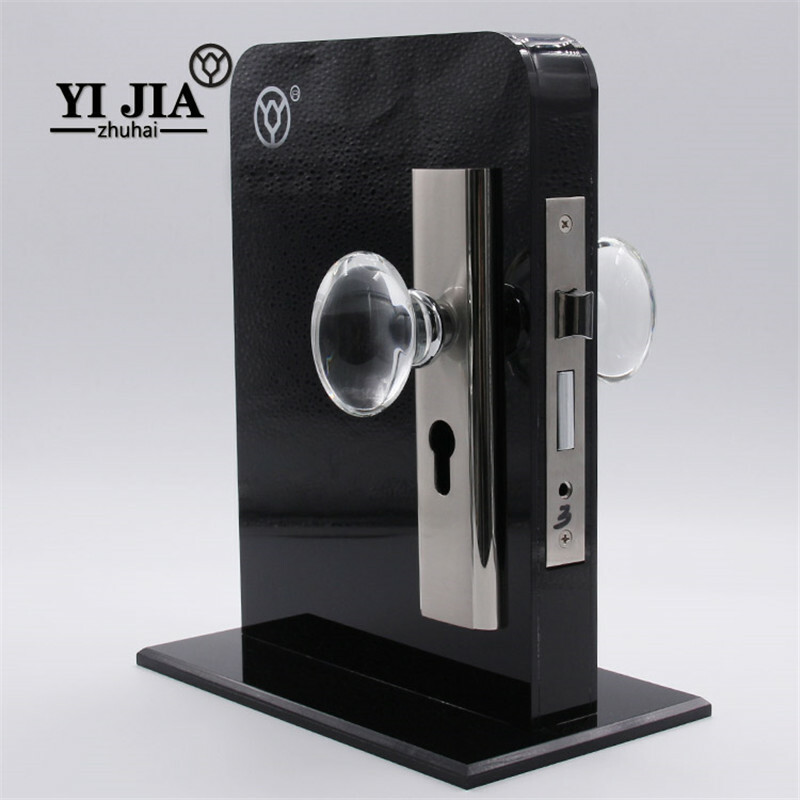 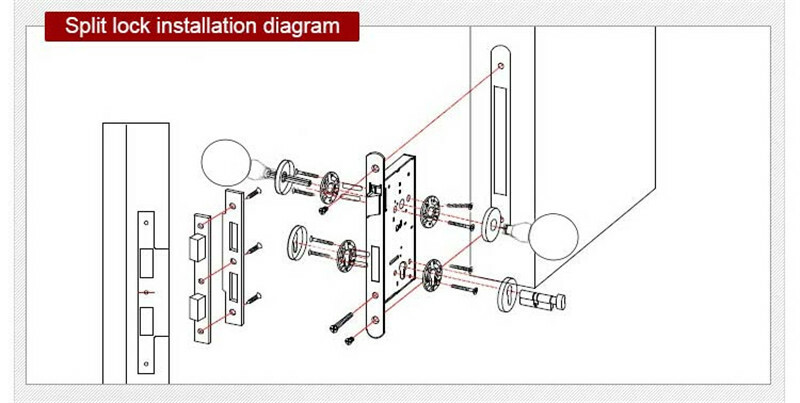 Double Door Knob Lock and Handle Sets is ergonomically comfortable . Gently twist it can open the door, and everything in control. 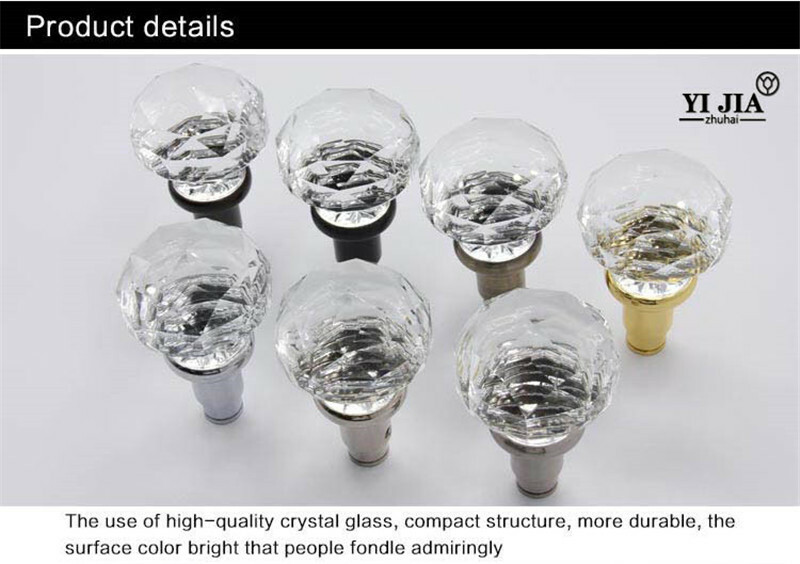 Handmade high quality materials through special grinding process, corrosion resistance, good brightness, anti-wear. 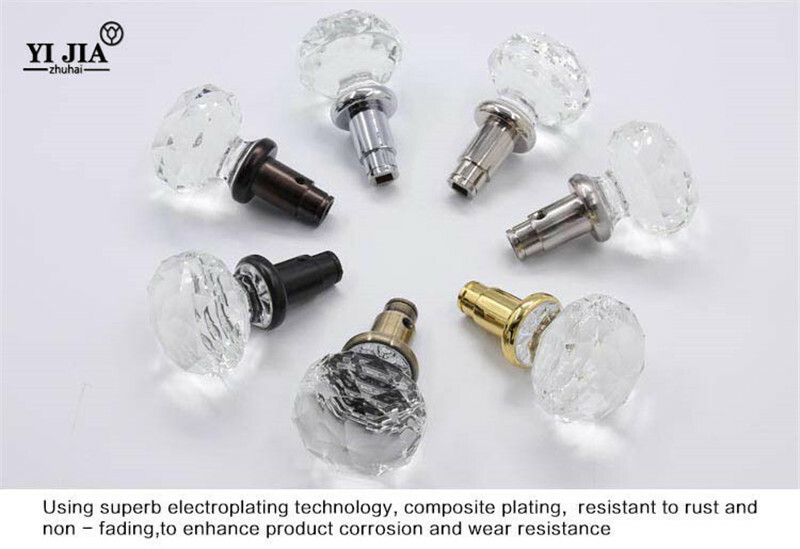 We have many years of experience in manufacturing hardware and advanced production equipment, and in the processing of each process are subject to supervision, to ensure that every product can have the perfect quality; production process through a number of strict procedures, fine surface polishing, grinding The surface is flat and then into the electroplating workshop for electroplating, electroplating process using multi-layer plating, the surface smooth and smooth, thick coating, with excellent corrosion resistance; spacious factories and warehouses clean as new, whether it is machinery and equipment, or product display, are Neat and orderly, such an environment to launch products to ensure the integrity of the product, health, so that customers buy more at ease.